Generally, EPDM possesses an excellent resistance to ozone, sunlight and weathering, and has very good flexibility at low temperature, good chemical resistance (many dilute acids and alkalis as well as polar solvents) and good electrical insulation property. 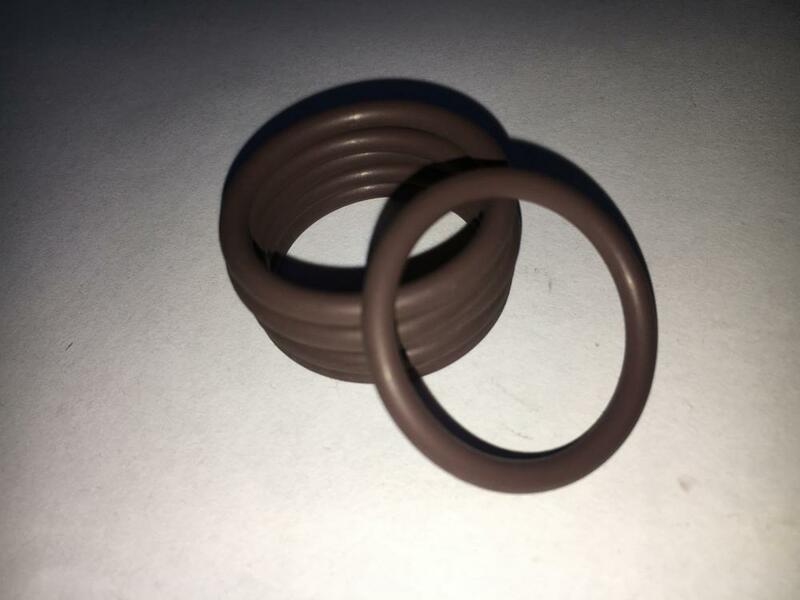 Looking for ideal EPDM Material O Ring Seal Manufacturer & supplier ? We have a wide selection at great prices to help you get creative. 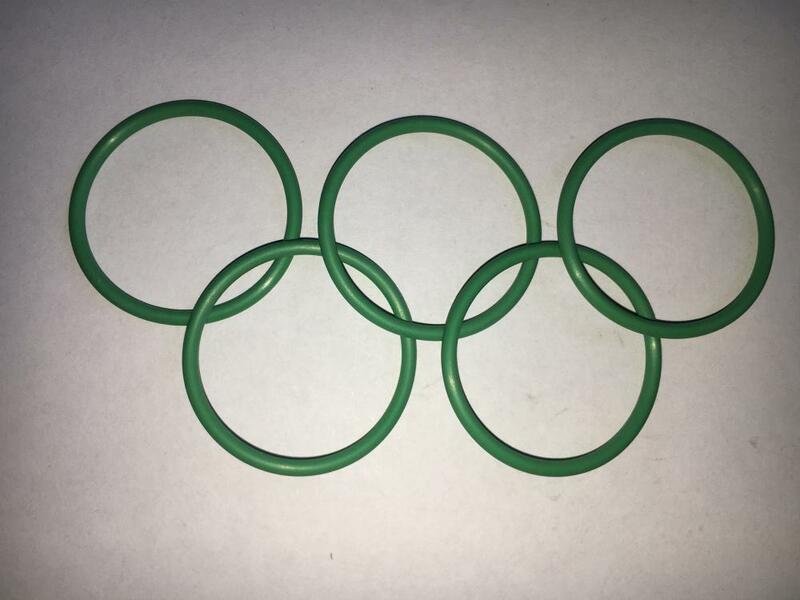 All the Metric Size O-Ring are quality guaranteed. 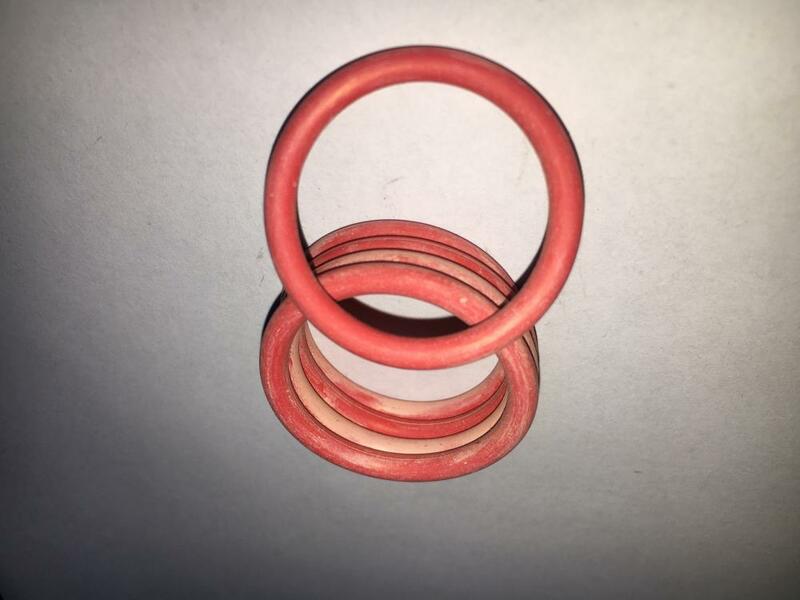 We are China Origin Factory of High Pressure Resistant Rubber O-Ring. If you have any question, please feel free to contact us.